Family Volley: Exciting News and a GIVEAWAY! Exciting News and a GIVEAWAY! Two weeks ago I received a really exciting email. 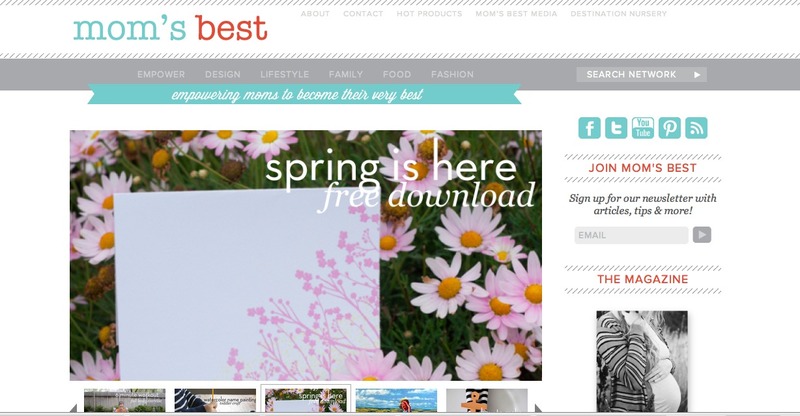 An invitation to contribute to Mom's Best Network. The site just launched last week and it is lovely. Mom's Best is all about empowering mothers and women to become their very best. I love their use of the word become. It is a good reminder that life is a process and we all here to help one another do our best. There are amazing contributors. All lovely women who believe in supporting one another. Be sure you follow along. You will love what you see. In conjunction with Mom's Best, we have a giveaway today. Each week Mom's Best chooses "HOT Product Winners". These are products that mother's endorse and love. This week, one of the HOT product winners for new moms is Zoobies Pets. Have you heard of Zoobies? Our kids have been asking for one for forever. They are plush pets, that are also pillows, AND a blanket. Not just a little blanket, but a great big blanket, big enough for your kids to curl up in. TWO WINNERS will each have their choice of a Zoobies Blanket Pet. Leave a comment on this post telling me who would get the Zoobies Pet if you win. Don't forget your email address. 2. "Like" Mom's Best on Facebook. 3. Pin any post from Family Volley to Pinterest. 4. Tweet about this giveaway. Giveaway will run through Friday April 20th and the winner will be announced on Saturday April 21st. I was not compensated in anyway for this giveaway. Opinions are all mine. Like" Mom's Best on Facebook. I don't know if you can get my e-mail through my blogger profile so I'll leave it here. Congrats on being a part of the new site. You have a lot to contribute! My oldest daughter would love it. She will take very good care of her pet. My son would love it! I love the giraffe! My daughter would be in HEAVEN! My three boys, or at least the older two would fight over it! I liked Mom's Best on facebook. My baby, who is 6, would love a Zoobies pet! I like Mom's best on facebook! Hi! I liked Zoobies on Facebook. My friend's daughter loves hippos, especially pink ones! 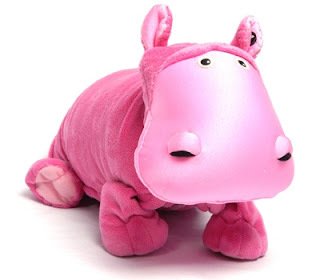 She would adore Hada the Hippo! I liked Zoobies on FB. If I won the Zoobie, my son, Jonas (2) would be the Real winner, and I am sure he would share with his baby brother, Brayden (who is due in June). Just liked Mom's Best on facebook! I have never heard of these before so cute! While I love the Hello Kitty one I know my daughter would love Ping The Panda, so I am entering to win one for her. chantal.coutu at gmail dot com. Congrats on the contributor spot!! If I win, my oldest will get the Zoobie as part of his "big brother gift" when he comes to see his little brother at the hospital! I really want this for Big Brother, so I liked Zoobies on FB!